BMW will produce more large luxury cars than ever before in order to drive profits to fund the development of future autonomous, electrified and connected technologies. To that end, BMW sales and marketing boss Ian Robertson confirmed that the firm would launch the already-announced i8 Roadster, 8 Series, X7, Z4 and M8 models in the near future, with more set to follow, including the potential of SUVs even larger and more luxurious than the X7. 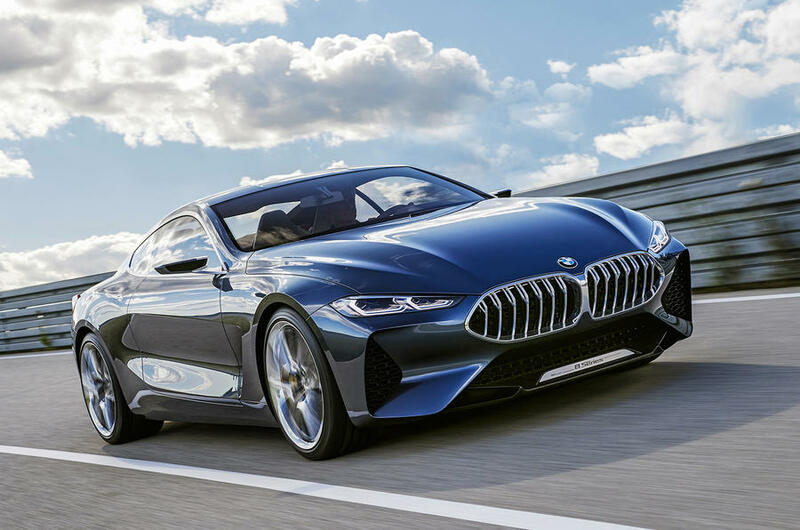 The increase in luxury models and the greater profits they generate was part of a long-term strategy to help fund development of the kinds of cars and technologies that BMW saw as the future of the industry. To prepare for the launch of more electric models, 11 of which will come from BMW by 2025, Robertson confirmed that BMW hadtrademarked every model name between i1 and i9, and between iX1 and iX9 to go with trademarks from X1 to X9 as part of plans to ensure it has a consistent naming strategy as and when it is able to launch more electric cars. “You can anticipate further products we’ll talk about in the future,” said Robertson, who said that SUVs of all sizes were the only types of cars growing sales across the globe, which is why BMW was focusing so much on facilitating this growth. The investment in future autonomous, electrified and connected car technology is greater than any R&D investment made in BMW’s history, according to Robertson, with 2000 engineers currently working on it. “Clearly, there’s no other strategic investment that’s so important,” he said. BMW will introduce 25 electrified vehicles by 2025, 12 of them pure electric cars, and one of the 12 a Mini. That leaves 11 BMWs, the first of which will be the electric X3 due in 2020, that will introduce BMW’s fifth-generation electric car technology that will go on to underpin all of its electric vehicles. While BMW is investing heavily in autonomous technology, Robertson confirmed that every BMW in the future would still come with a steering wheel as driving pleasure remained the key part of any BMW’s appeal.